Free Accessibility Tool is Working Very Well for Regional and Rural People of World. According to Guidelines of Govt Websites you should Paste Code of Atoall.com in your sites, you will be surprise and happy. 1. Sanjeev Kumar was the founder directors of AnandMusic.in in 1993. Many artists have got huge success in Punjab with guidence of Sanjeev Kumar. Now they are top artists of Punjab like Yo Yo Honey Singh, Gippy Grewal etc. 2. Sanjeev Kumar has introduced leader IT company Atoall.com in 2007. Which invents unique web accessibility tool of websites for regional, rural people and minorities. 3. Guidelines for Government websites are revised by Deputy Director General, NIC. Our Web Accessibility Tool is appreciated by the same and said, “We appreciate the potential of your invention." 4. 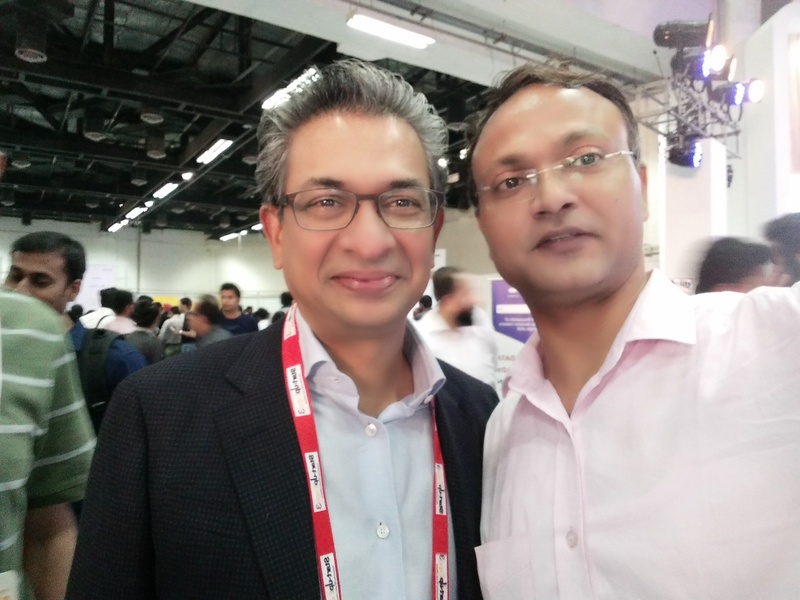 Sanjeev Kumar with Rajan Anandan (Google.com) tells about unique web accessibility tool.